Yesterday I talked about the simple ways we teach beginning counting and number recognition. Today’s post is for when children are ready for a bit more of a challenge. Once kids can easily count to ten and have been exposed to written numbers zero through ten they can start reinforcing their knowledge of number sequencing by placing number cards in numerical order. 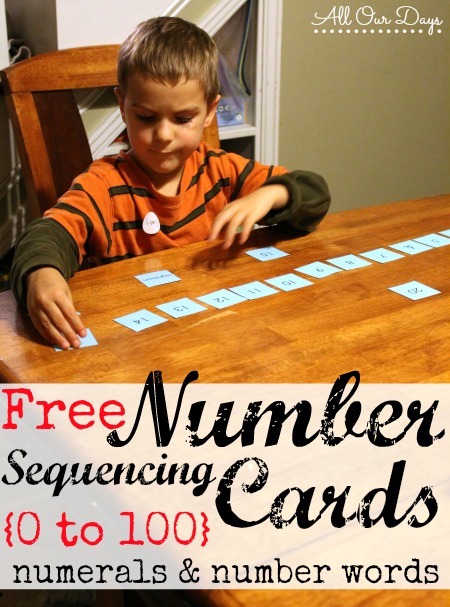 Our free printable Number Sequencing Cards go from zero to one hundred, but you definitely don’t want to start with that many. 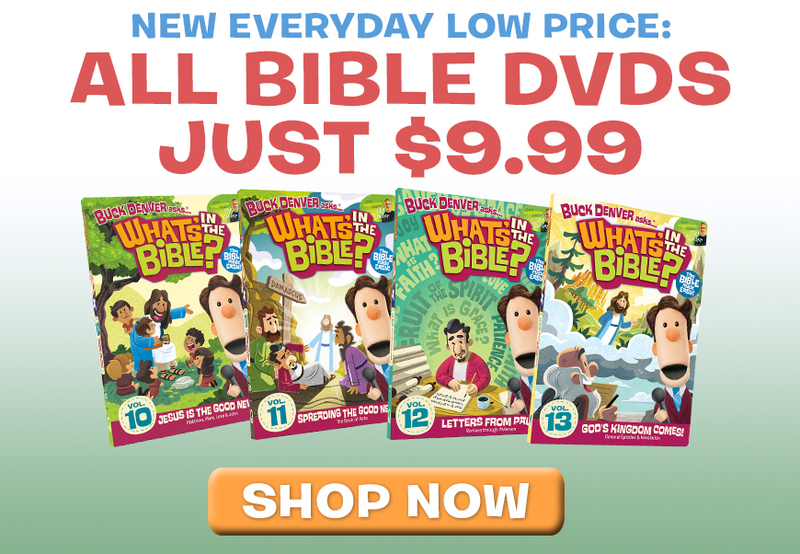 Pick an amount that will be easy for your child to begin with, maybe only zero to five or zero to ten. Let your little one put the cards in order from left to right. I simply printed the cards front and back on cardstock and cut them apart on the lines. You could also laminate the cards for added durability. About once a week I pull out our number sequencing cards and let the kids put them in order. Eliya (4 years old) likes working only with zero through twenty while Emahry (7) and Jonathan (6) like to go to fifty or sixty and even occasionally to one hundred. You can place the cards side by side in one LONG line or arrange them more like a hundreds chart with one to ten, eleven to twenty, twenty-one to thirty, and so on, in separate rows. The hundreds chart method saves space and also helps kids recognize the repeated pattern of the ones place but the long line helps cement just how much one hundred really is. 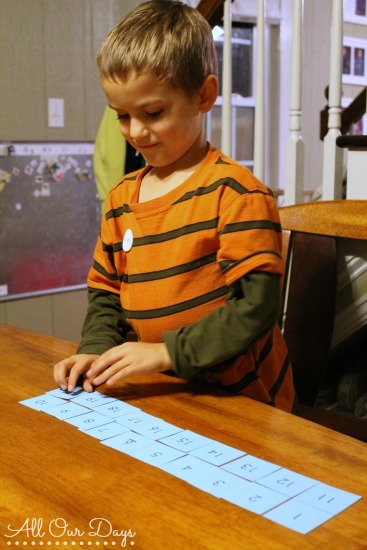 How do you help your kids learn number sequencing once they get beyond zero to ten? I teach mod/severe, thank you so much for creating these. I can use them to teach my kiddos. Alaine seems to be grasping numbers well, but once she gets to 49, she goes back to 40 so it becomes a continual loop of 40-49 over and over and over. 🙂 We have a 100 chart that I used with the other kids. I need to pull that out for her. The visual cues seemed to do it for them. Ohmygoodness, thank you for the printables! My (almost) 4 year old is WAY into counting, and she will adore this activity.